As the dust settled after 9/11, one thing became clear: First responders needed a new way to communicate. InMotion Technology heard the call. InMotion’s solution turns emergency vehicles into wireless secure hotspots, so first responders can communicate anywhere, any time using any technology. How did this Vancouver-based upstart earn the trust of the most demanding, mission-critical organizations in the world? Westfourth launched a campaign that married traditional and new media tactics. We drafted and pitched press releases the old fashioned way, and created a dynamic online presence using Facebook, Twitter and blogging. 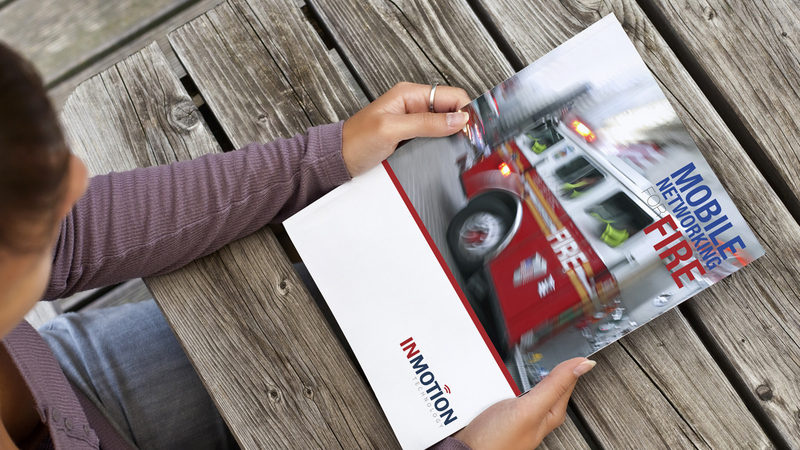 InMotion Technology and its first responder customers were featured in broadcast, trade and online media from Long Island, New York to Bakersfield, California. Now, when making purchasing decisions, police, EMS and fire departments know that commanders from coast to coast trust InMotion Technology to communicate, coordinate and save lives.